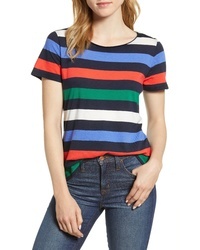 J.Crew Stripe Crewneck Supima Cotton Tee $36 Free US shipping AND returns! 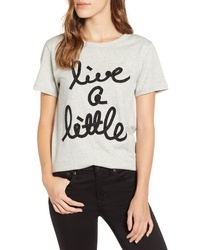 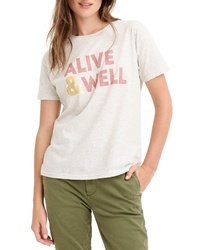 J.Crew Alive Well Tee $17 $34 Free US shipping AND returns! 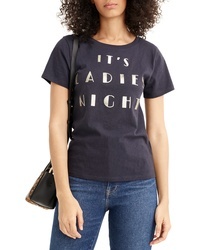 J.Crew Ladies Night Tee $20 $34 Free US shipping AND returns! 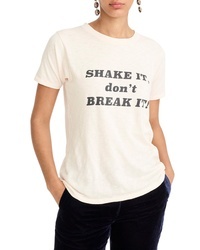 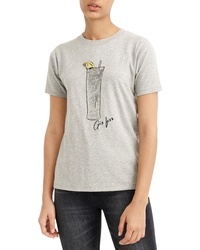 J.Crew Shake It Dont Break It Tee $20 $34 Free US shipping AND returns! 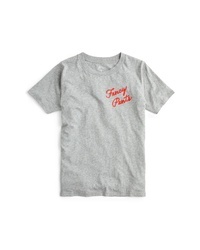 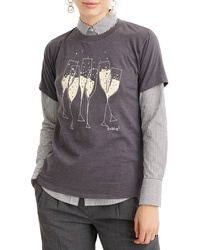 J.Crew Bubbly Tee $20 $34 Free US shipping AND returns! 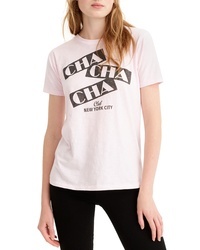 J.Crew Cha Cha Cha Tee $20 $34 Free US shipping AND returns! 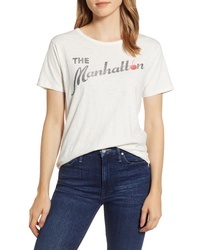 J.Crew The Manhattan Tee $39 Free US shipping AND returns! 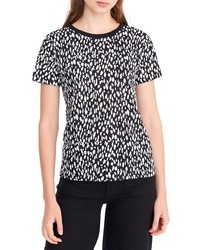 J.Crew Leopard Print Tee $17 $29 Free US shipping AND returns! 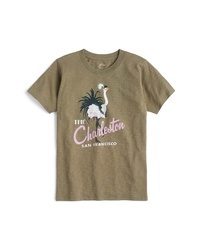 J.Crew The Charleston Tee $20 $34 Free US shipping AND returns!